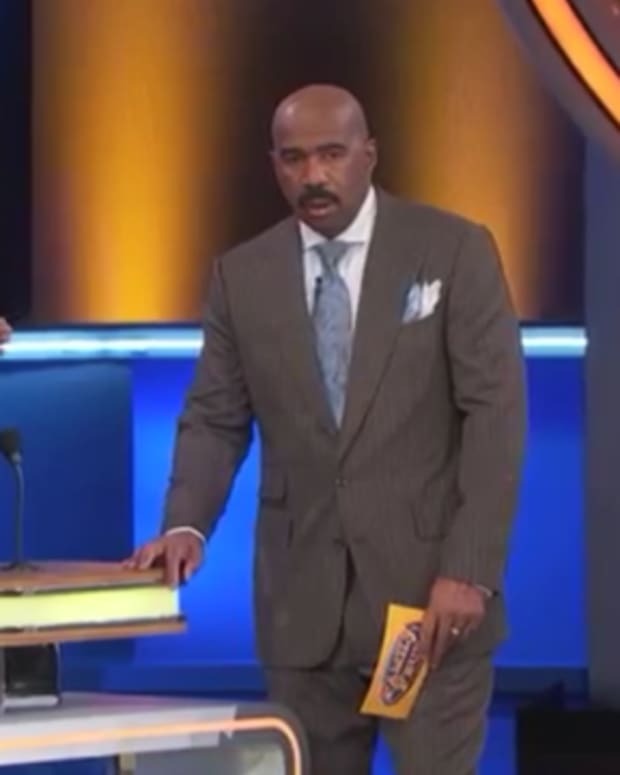 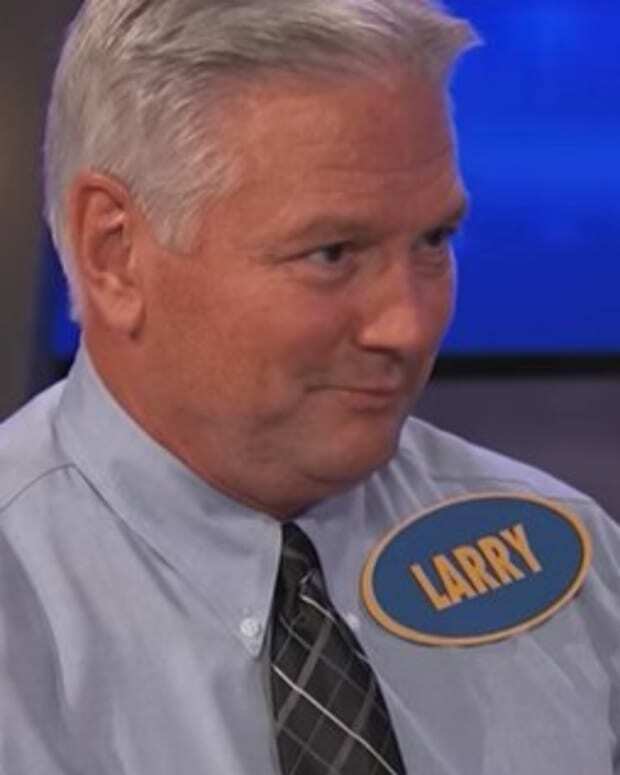 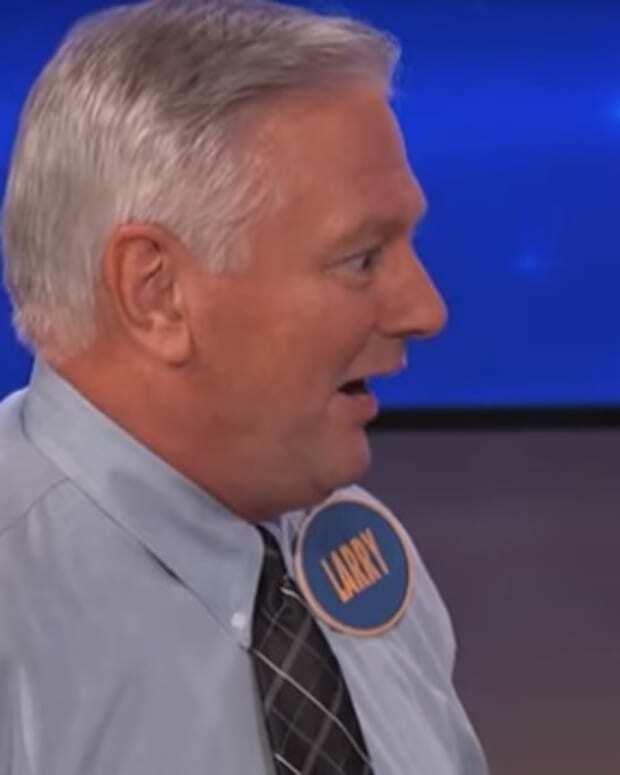 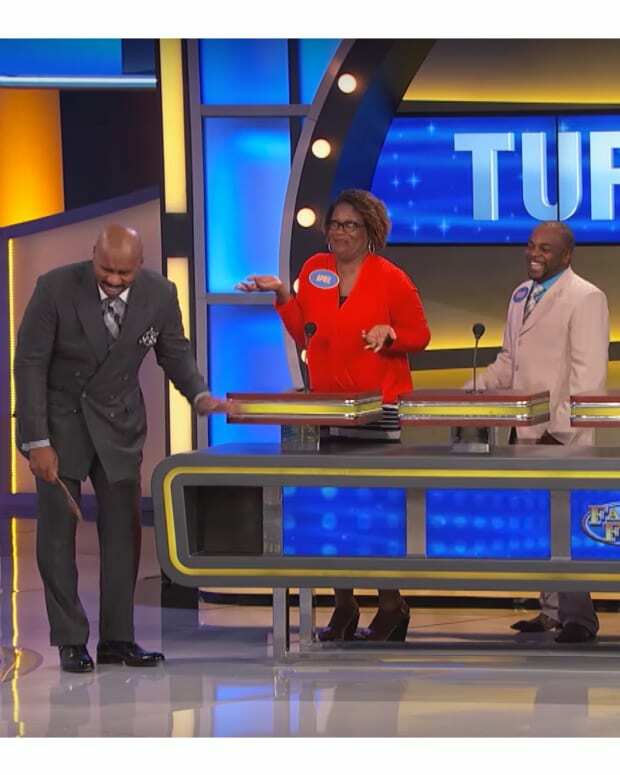 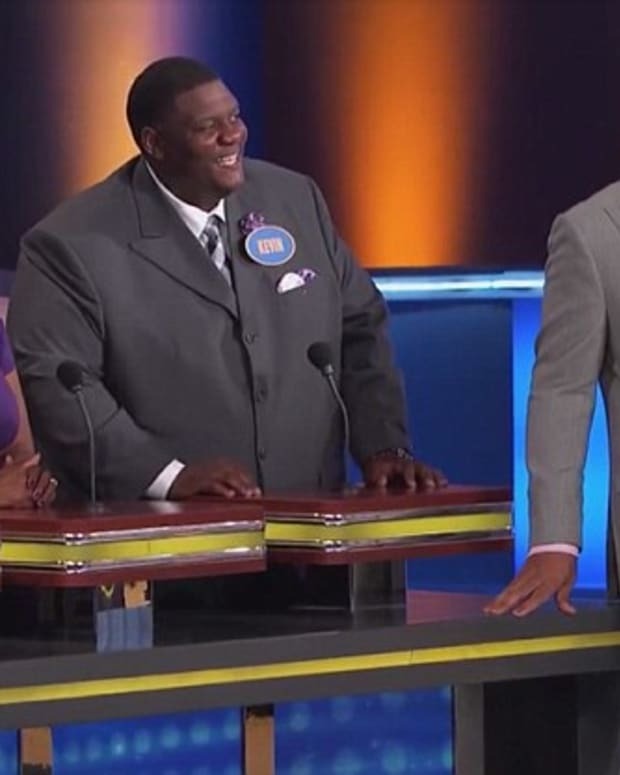 A "Family Feud" contestant was asked what women want to know most about their husband’s ex-girlfriends, and her answer left host Steve Harvey nearly speechless. 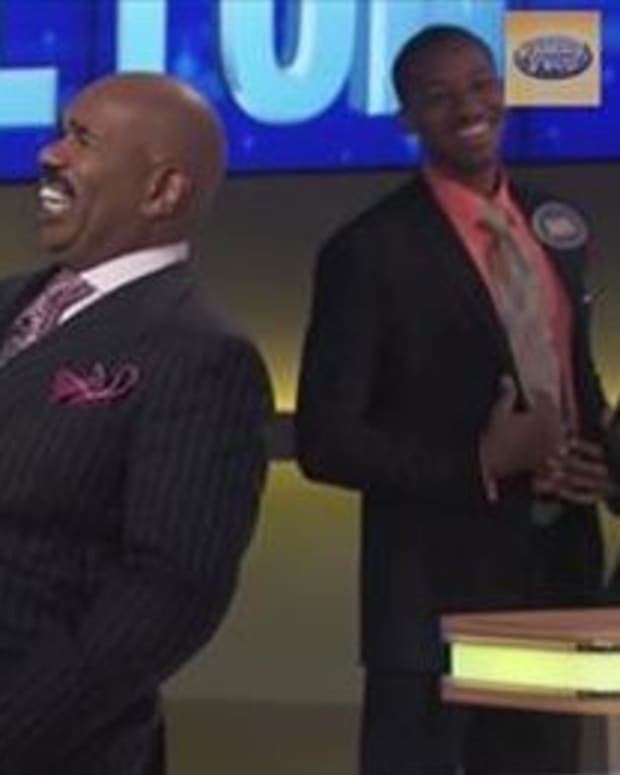 Harvey was stunned, attempting to control his laughter and move on to the next question. 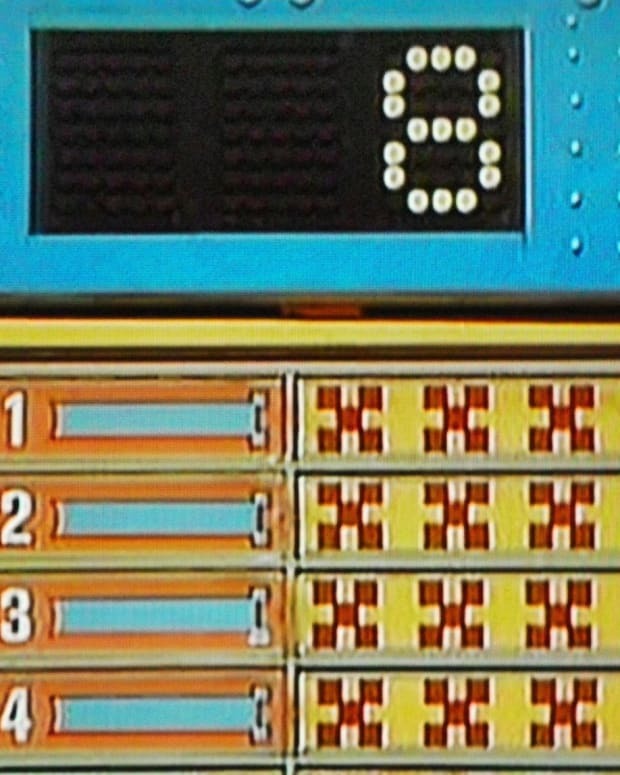 Bra size was, in fact, number four on the board. 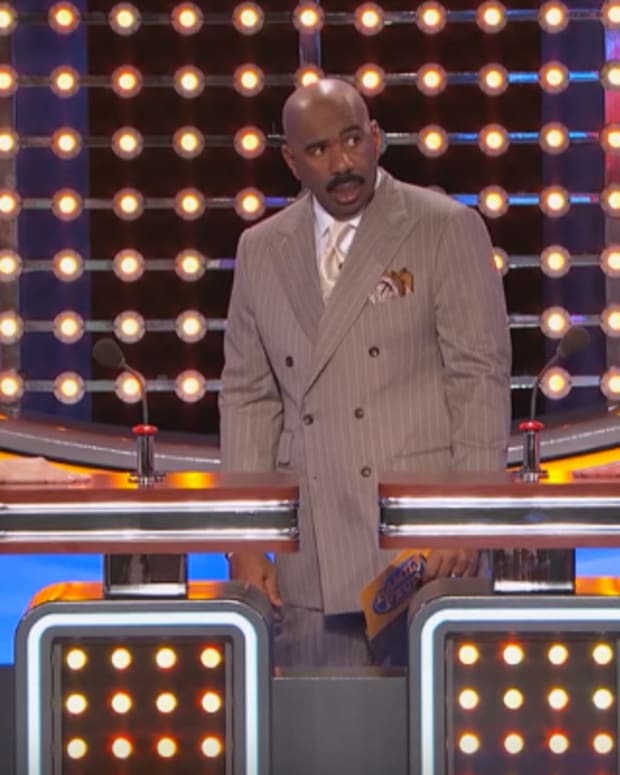 Watch the amusing moment below.